Steam sterilization, even with its practical benefits, is the least commonly encountered in the PCL lab. Also known as “wet” or “moist” heat, steam sterilization is attractive due to several factors—it’s nontoxic, readily available and inexpensive. On the downside, its moist state at high temperatures are potential contraindications for many applications. Corrosion, high temperatures, extended drying times and complete coverage can also become concerns for medical devices sterilized with steam. Can yours take the heat? Using the autoclave steam method, the packaged medical device is placed into the autoclave that is filled, under pressure, with steam between 121 and 132 degrees Celsius. For those packaged devices that are compatible with the required sterilization conditions, it is true that the steam method is extremely effective for killing all microorganisms and spores. As with all sterilization methods, knowing how your packaging materials will perform when subjected to moist heat parameters (steam, pressure, time and temperature) is the difference between launch and lockdown. Since this is a gas-based method, like EO, the materials used for both device and packaging must be porous, allowing the steam to fully penetrate through packaging and the device. The most commonly seen failure is that of sterile barrier breach when plastics cannot withstand the extreme conditions of moisture and temperature. Validations will not only accurately establish your material performance, but identify what type of failure(s) your system or materials may produce. Just as important, detailed documentation is also required that identifies conditions affecting process performance now and in the future. Sterile barrier/seal integrity should be a routine testing plan for all autoclave steam sterilization production. Dye testing (ASTM offers additional confirmation of performance and risk of micro-breaches. Our engineers can perform all tests encompassed by the ISO 17665-1 and ISO 17665-2 requirements as well as preparing the documentation to support findings. While seal integrity and dye leak testing do not represent a comprehensive package evaluation, they are a strong start. 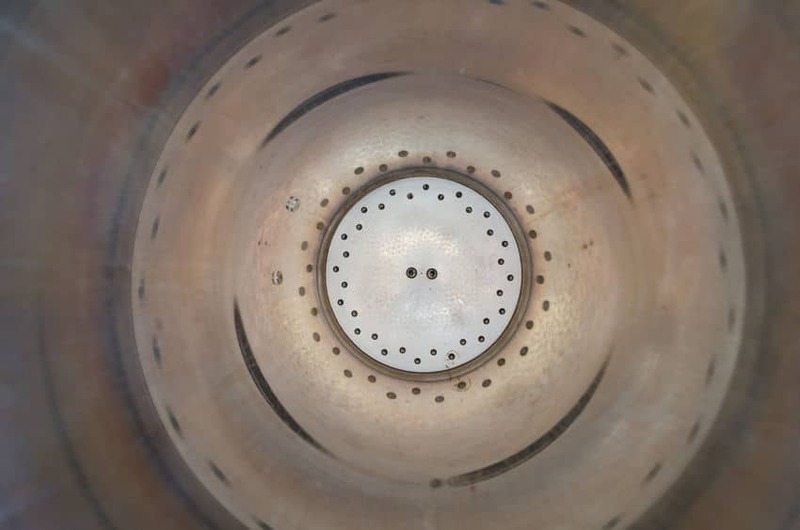 When it comes to autoclave steam sterilization, operating without the expertise of an experienced expert is akin to driving a car without brakes. Ask questions early from a qualified expert, even if you have in-house capabilities. There is no getting around the complex requirements for this scenario. We can run all required validations, write the protocols and provide final documentation that your device and its packaging will perform. Don’t look now, but if you’ve followed our series, you’ve just passed Sterilization School 101! Thanks for coming to class. Corrosion, high temperatures, extended drying times and complete coverage can be concerns for medical devices sterilized with steam. Does your packaging pass the test?